Mr TAN Cheong Chye joined Surbana Jurong Infrastructure as Senior Executive Associate (Oil & Gas) in March 2017. He has 10 years of experience in industry development and park management. He is currently in charge of market positioning of industrial parks at Surbana Jurong. Prior to joining Surbana Jurong, Cheong Chye held various positions in JTC Corporation (Senior Engineer in the Engineering Planning Division and Manager in the Energy and Chemicals cluster). In his earlier years at JTC, Cheong Chye pioneered the sand sourcing project from distant sources, ensuring that Singapore’s reclamation works could proceed smoothly. He was also heavily involved in the feasibility study of the Tuas Mega Port project and has worked closely with MTI, MOT, MND and URA. Between 2013 and 2017, Cheong Chye was a manager in the Energy and Chemicals cluster, managing a wide portfolio of accounts such as Sumitomo, Petrochemical Corporation of Singapore, Sabic, as well as Association of Process Industry. 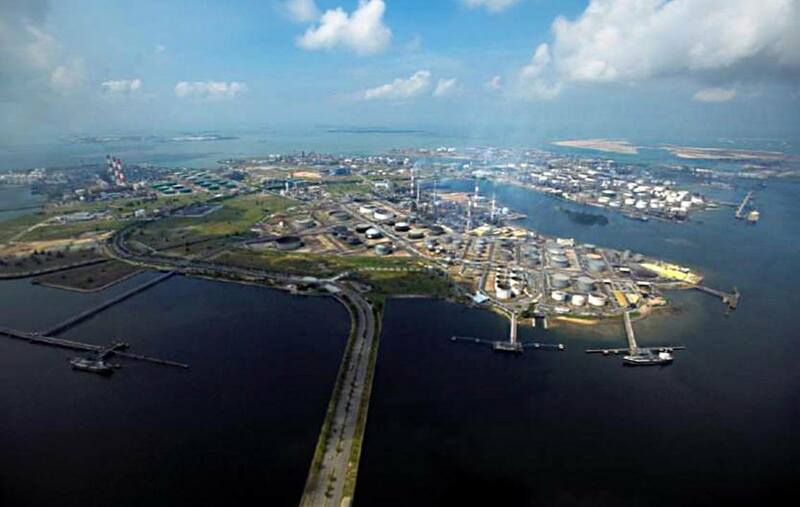 He was also in charge of several estate infrastructure projects to enhance the user experience on Jurong Island. 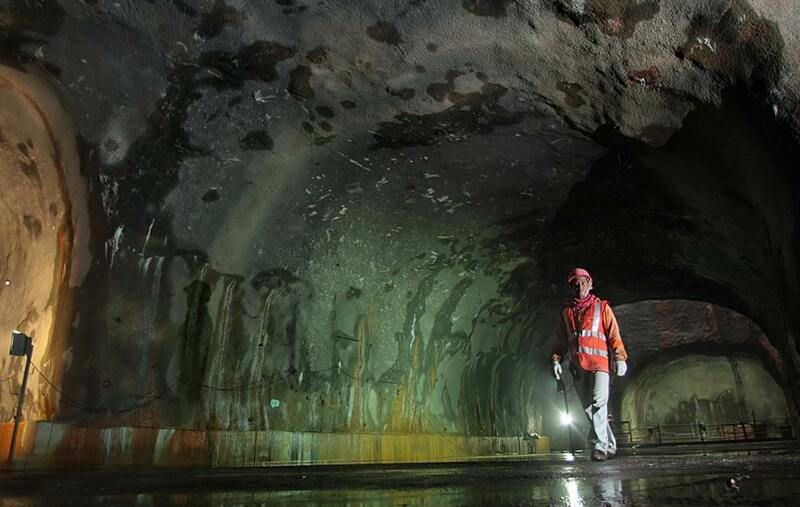 In the later part of his career in JTC, he managed the operations at Jurong Rock Caverns, Singapore’s first underground liquid hydrocarbon storage facility. 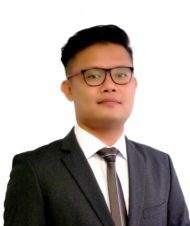 Cheong Chye graduated from National University of Singapore with a B.Eng (hons) in Civil Engineering and has also lived in France as part of his student exchange at Institut National des Sciences Appliquées de Lyon in 2007.